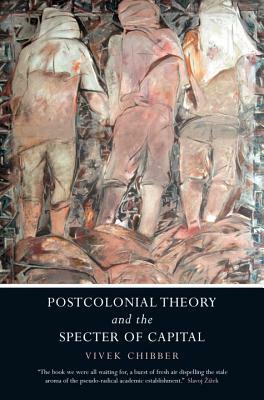 Postcolonial theory has become enormously influential as a framework for understanding the Global South. It is also a school of thought popular because of its rejection of the supposedly universalizing categories of the Enlightenment. In this devastating critique, mounted on behalf of the radical Enlightenment tradition, Vivek Chibber offers the most comprehensive response yet to postcolonial theory. Focusing on the hugely popular Subaltern Studies project, Chibber shows that its foundational arguments are based on a series of analytical and historical misapprehensions. He demonstrates that it is possible to affirm a universalizing theory without succumbing to Eurocentrism or reductionism. Vivek Chibber is Associate Professor of Sociology at New York University. He has contributed to, among others, the "Socialist Register," "American Journal of Sociology," "Boston Review" and "New Left Review." His book "Locked in Place: State-Building and Late Industrialization in India" won the 2005 Barrington Moore Book Award and was one of "Choice"'s Outstanding Academic Titles of 2004.